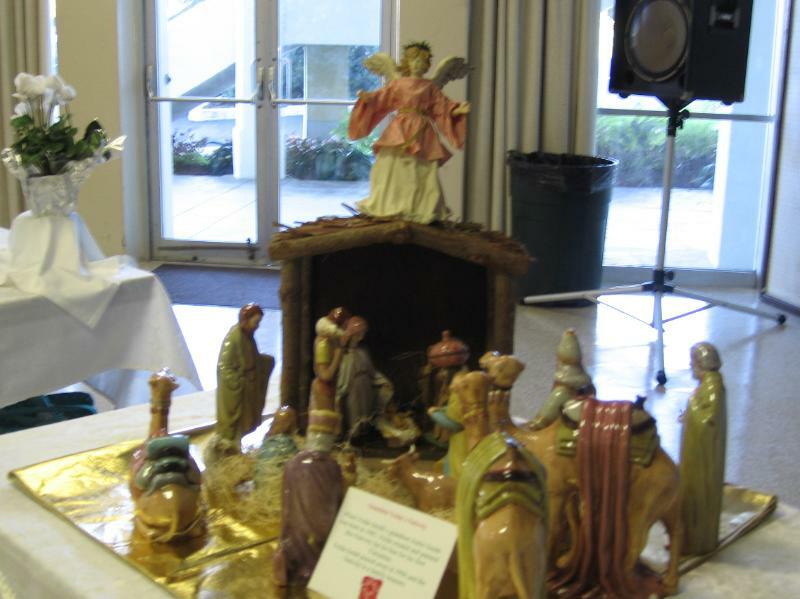 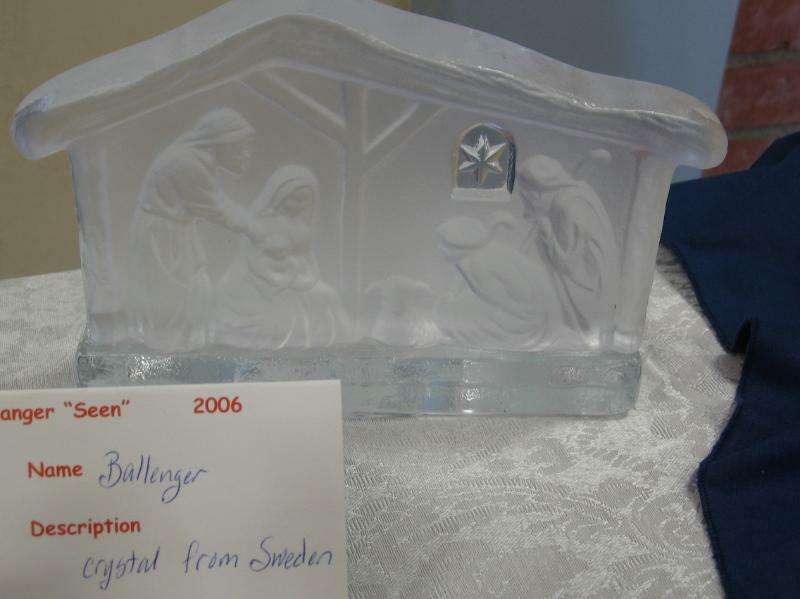 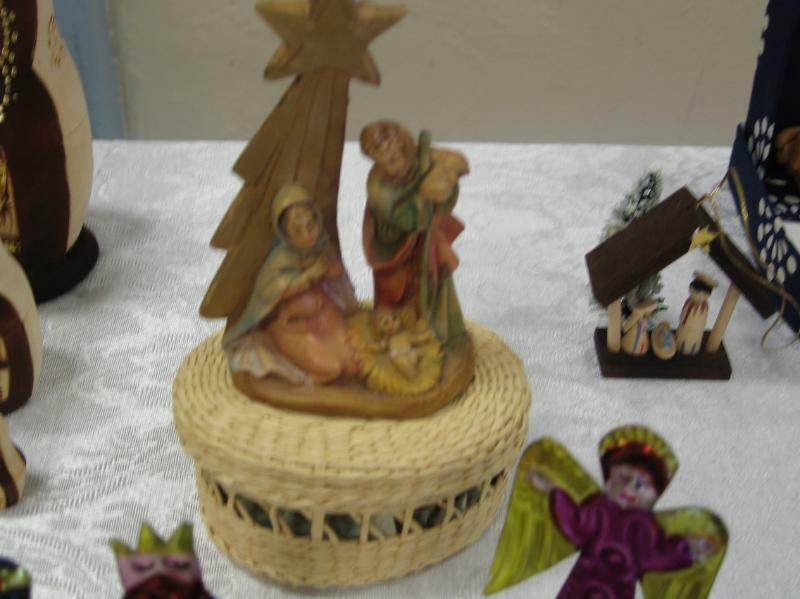 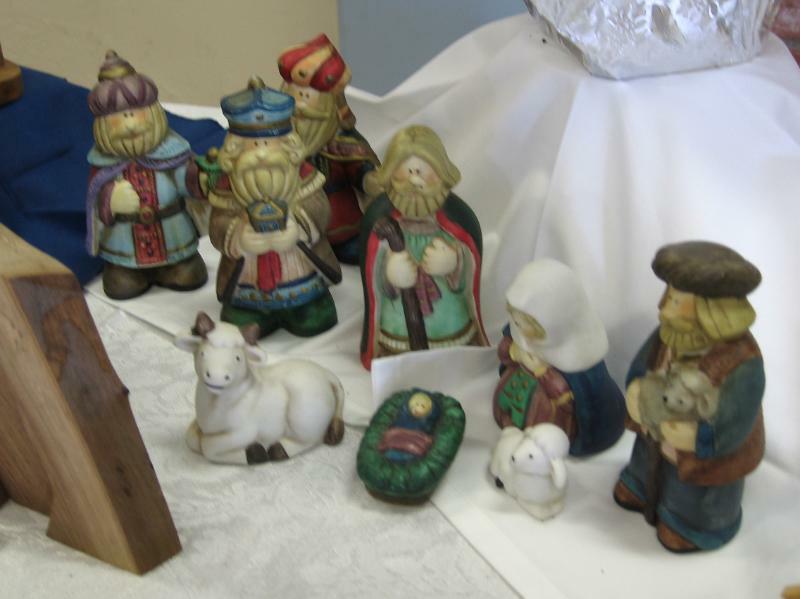 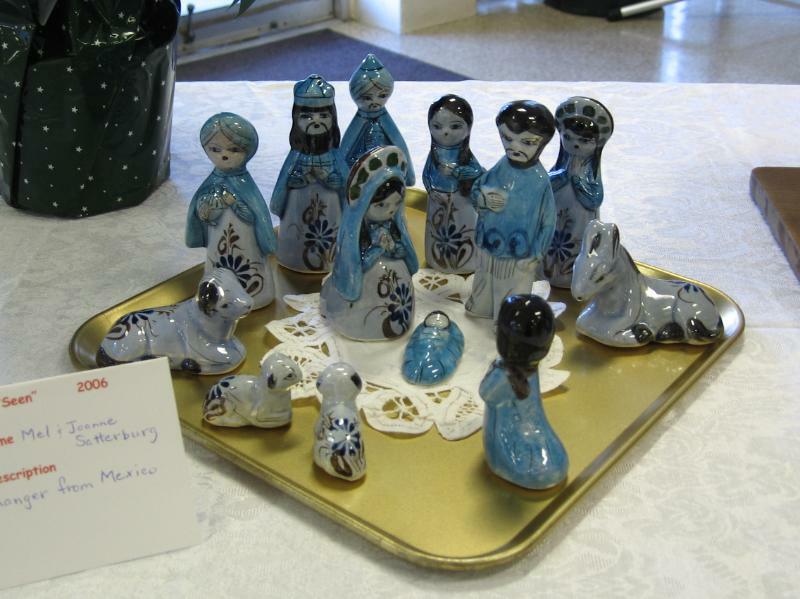 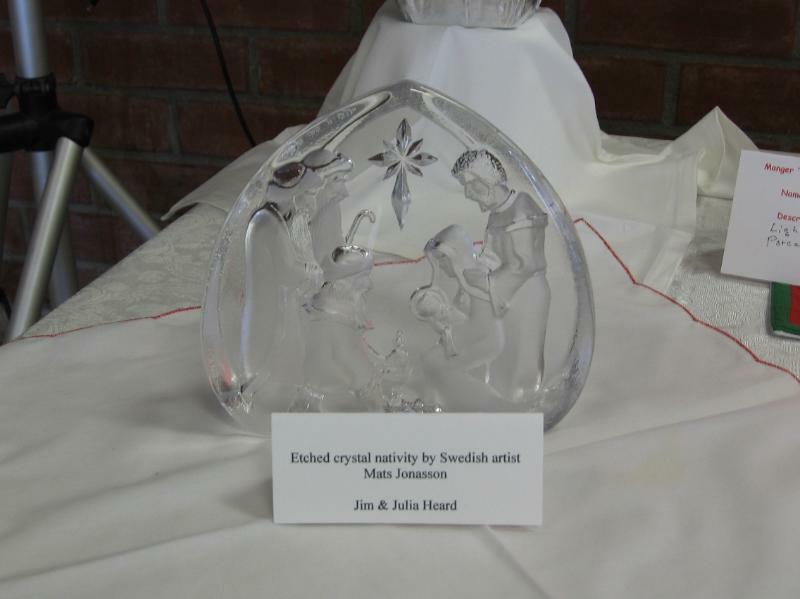 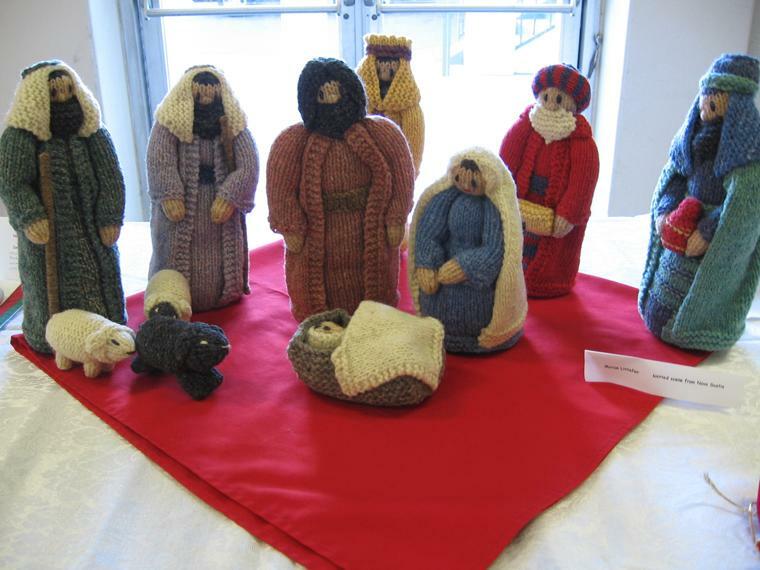 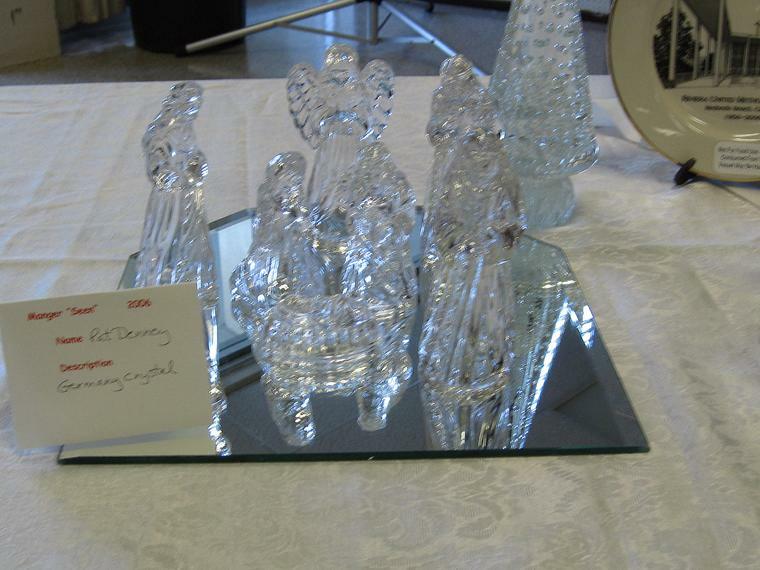 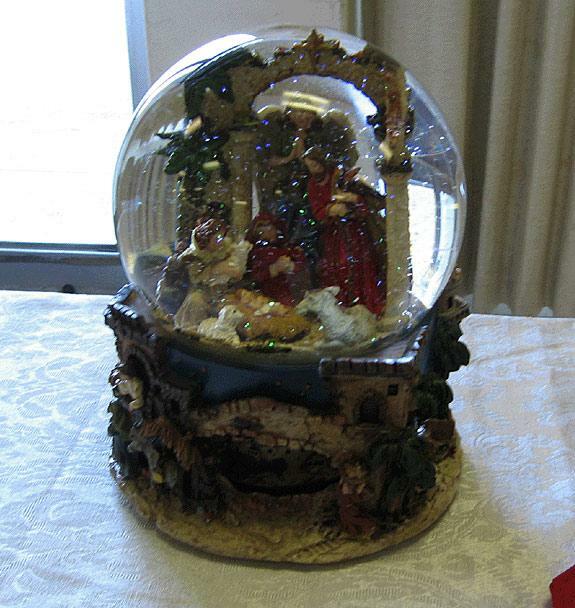 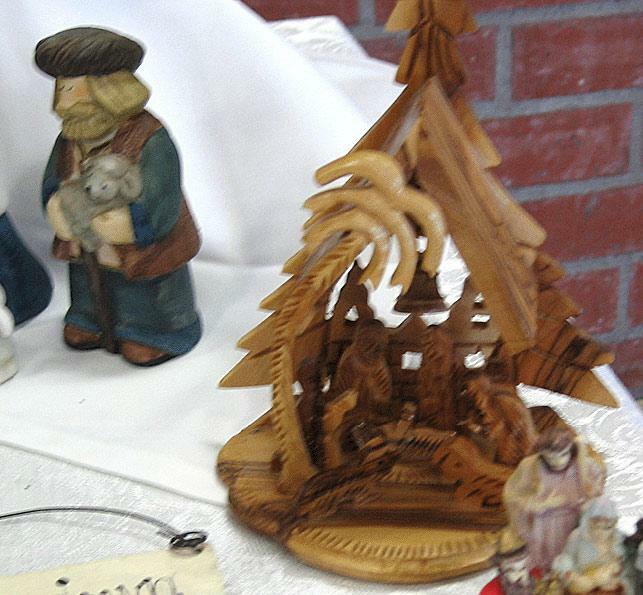 Every year, Riviera United Methodist Women host "The Manger Scene" as a fund raiser. 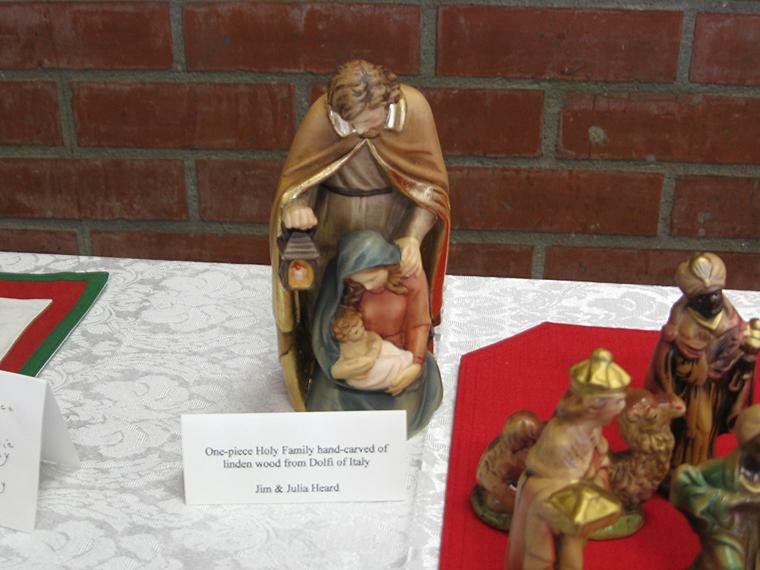 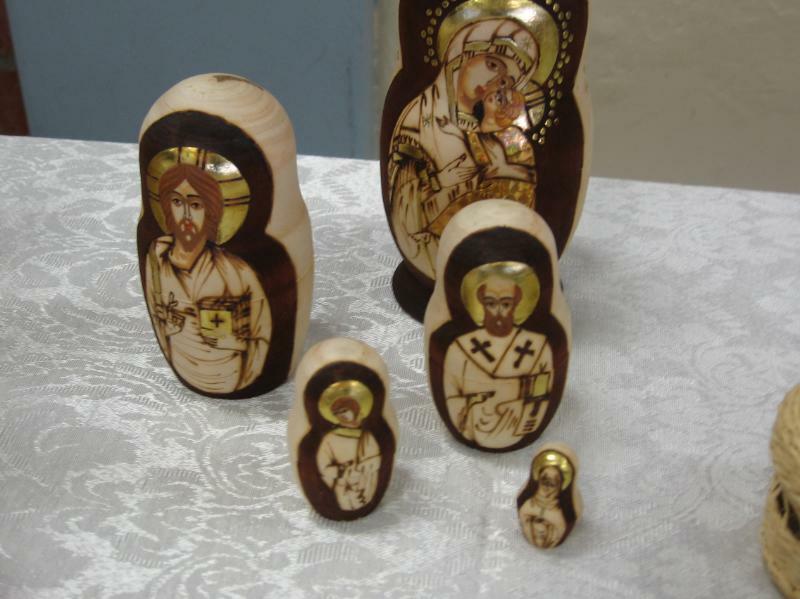 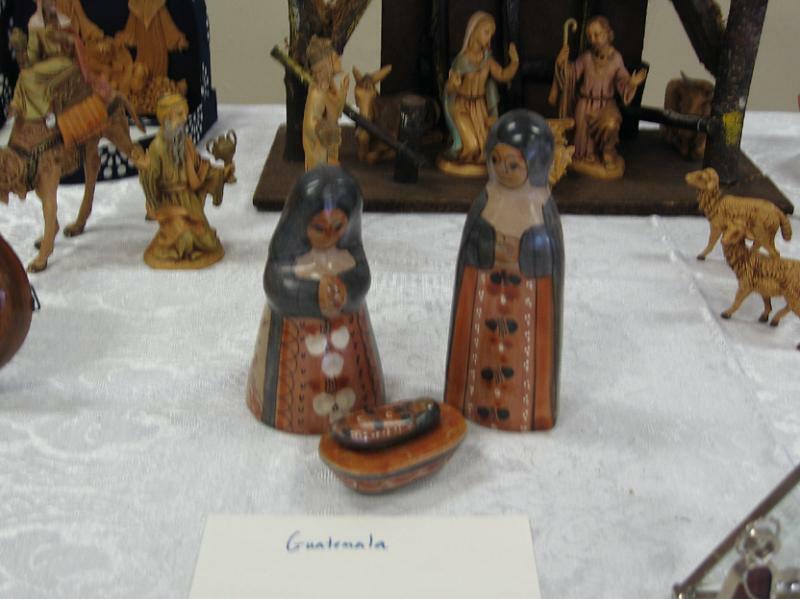 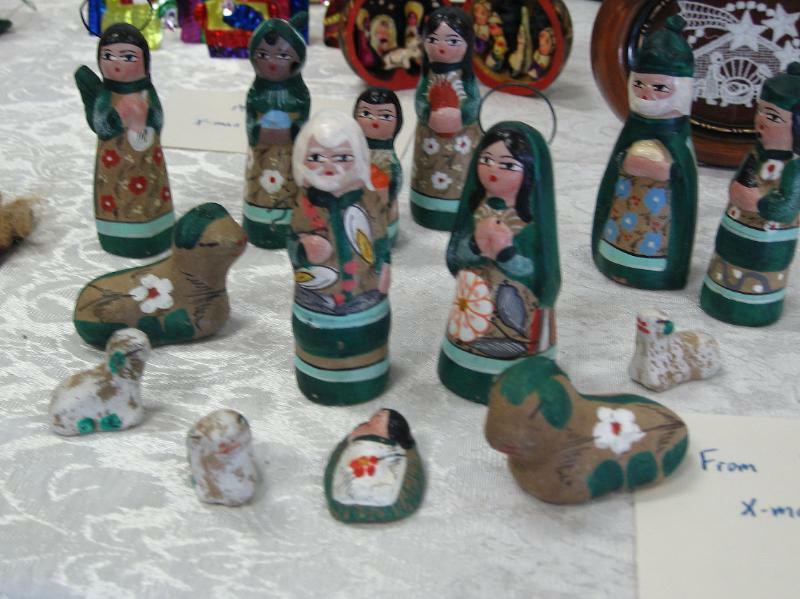 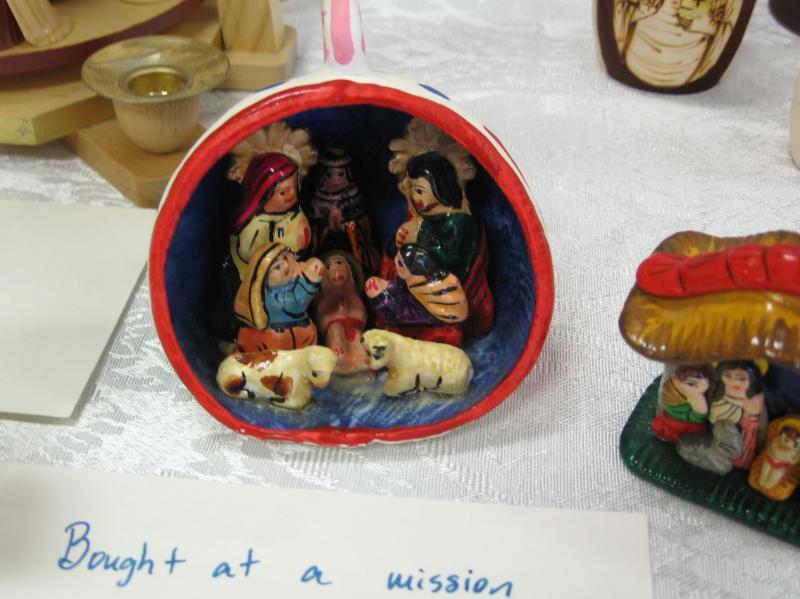 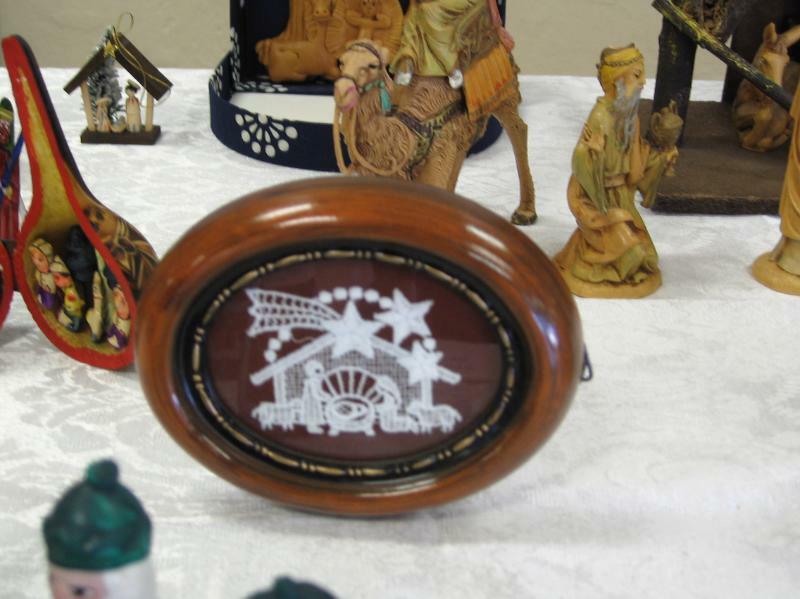 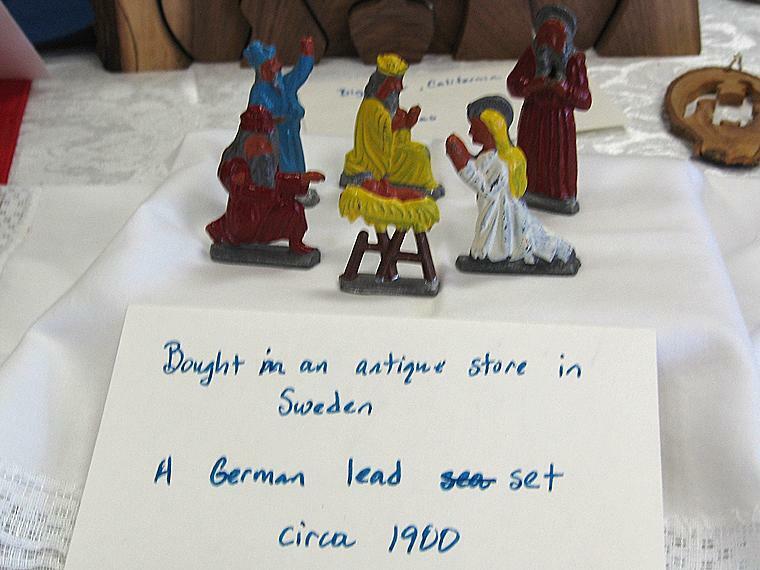 People in our congregation bring in their collections of nativity scenes from all over the world. 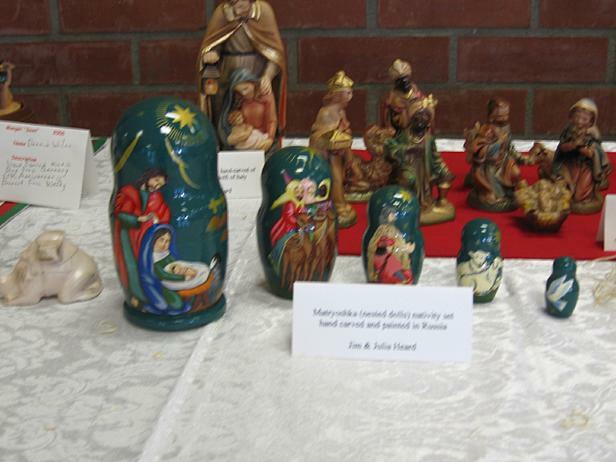 Here are some of the highlights! 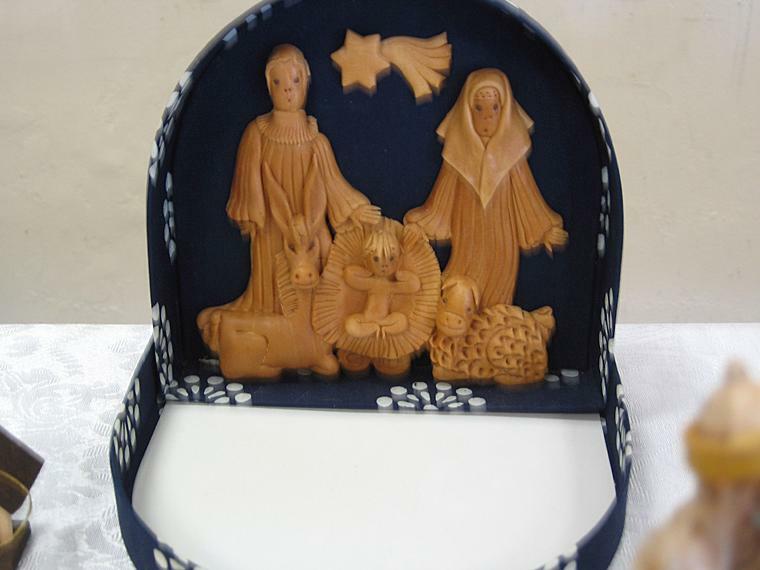 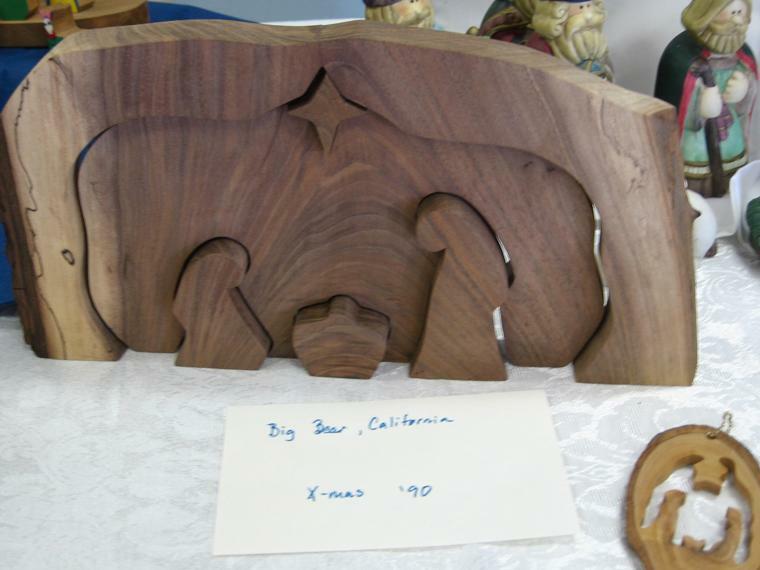 Some talented soul hand-carved this one and put it in a box! 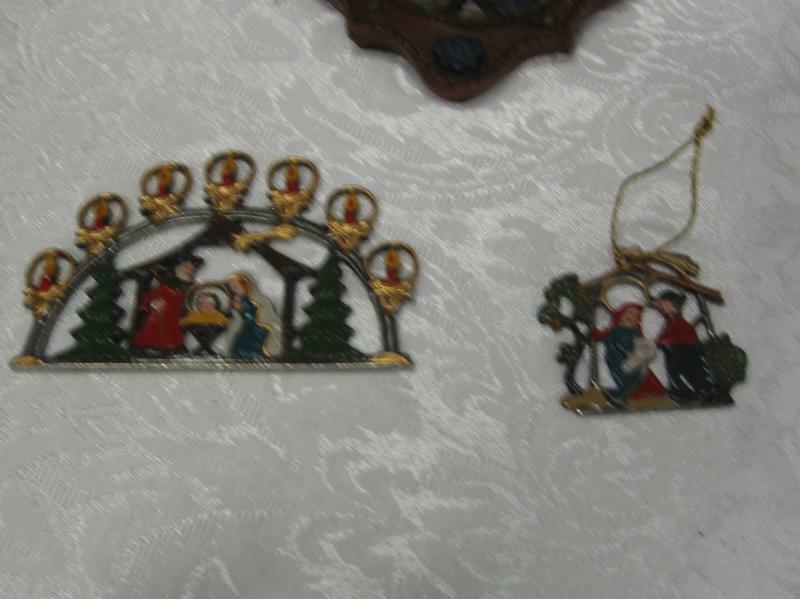 Sorry, but I had a little trouble focusing my camera, but you can get an idea. 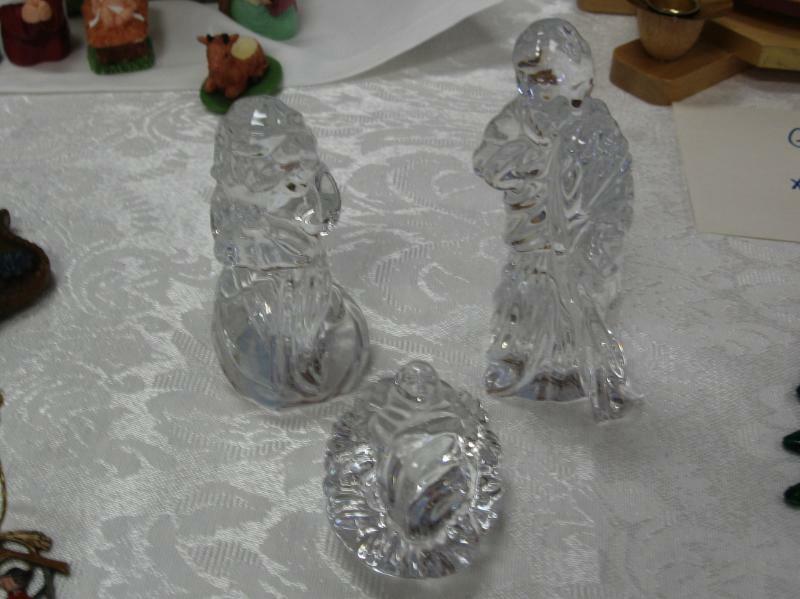 My personal favorite of the bunch. 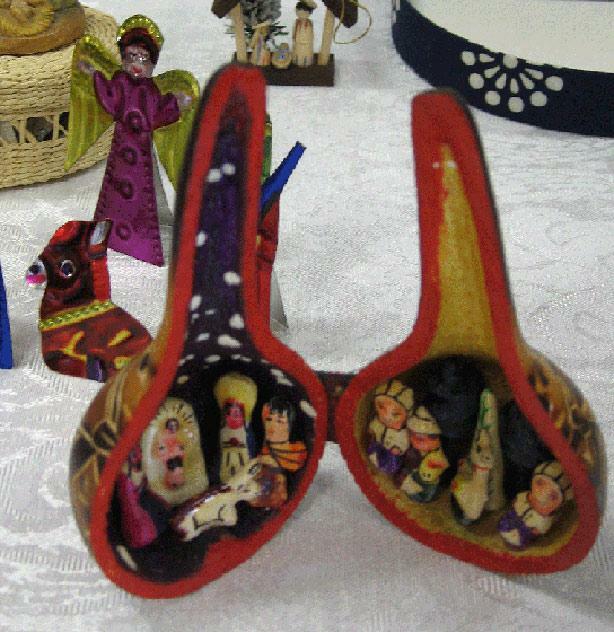 Just to make sure you are awake! 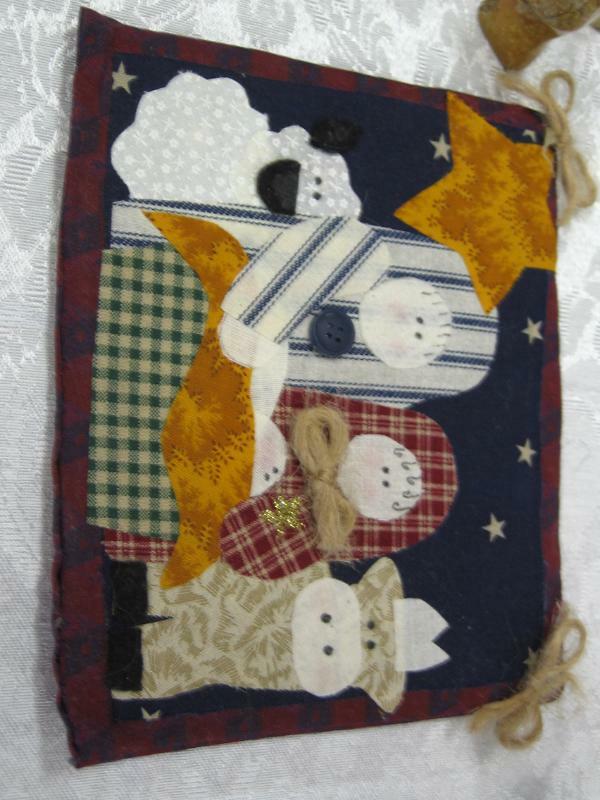 My second favorite! 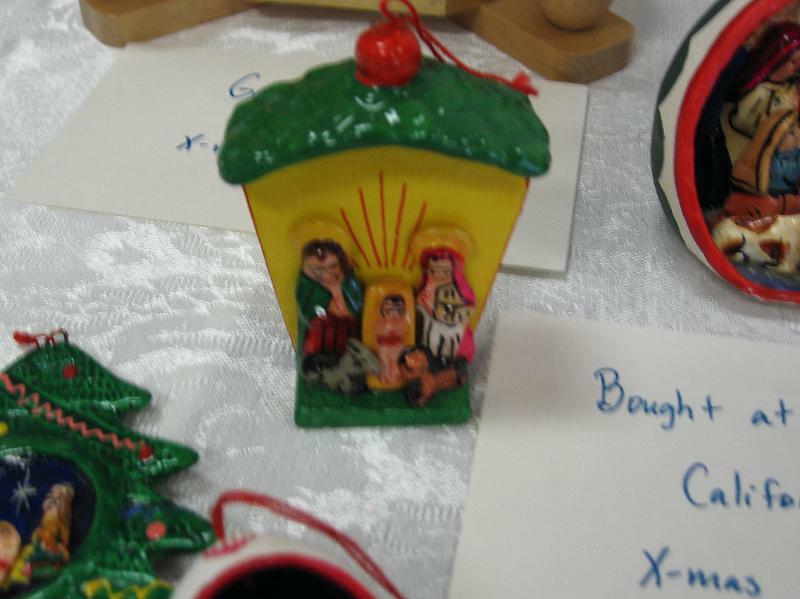 Just love the glaze and art work on this one. 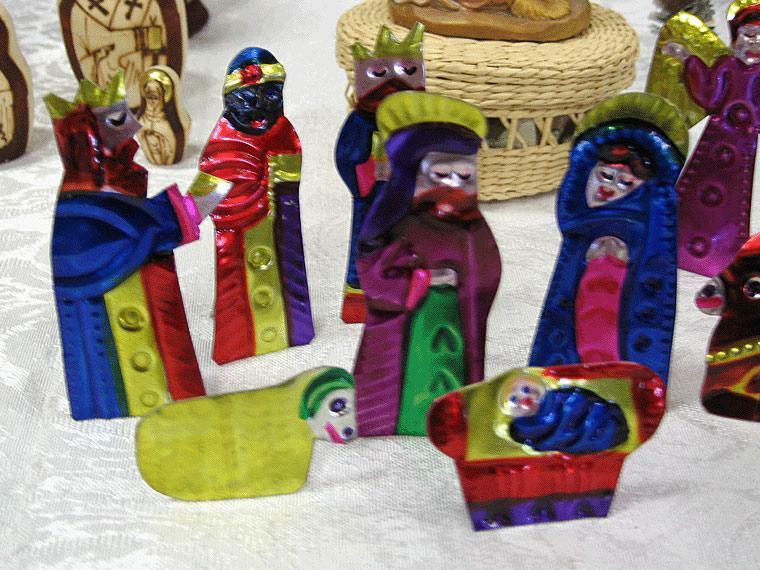 I loved the life size Nativity scenes in front of public buildings in Tijuana that you don't see here anymore, sadly enough.